Do you have a writers group you’d like to add to this page? 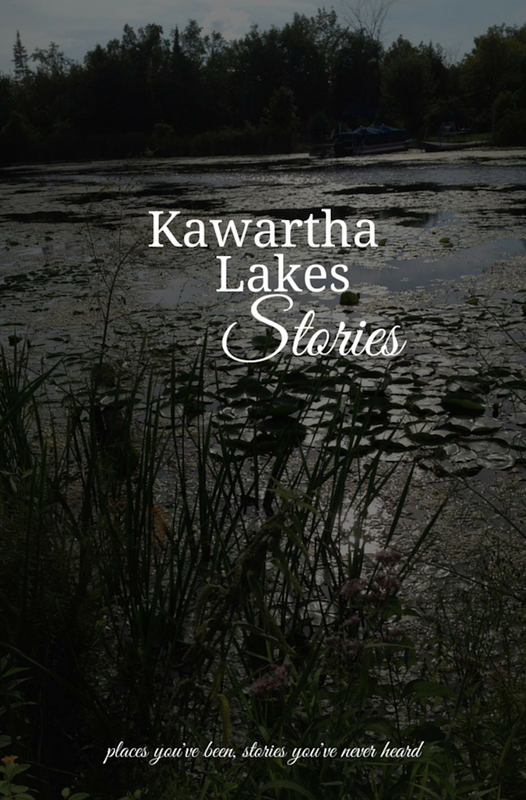 Send an email to kawarthaauthors@gmail.com. Looking for a critique partner or a beta reader? Leave a comment on this page.